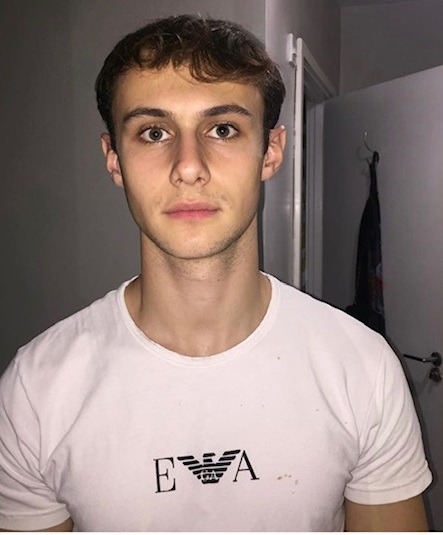 Meet Izaak Fox, gym enthusiast and personal trainer based out of Energie Fitness Bethnal Green. We recently caught up with Izaak as part of our growing series of ‘Bethnal Greeners’ conversations exploring the who’s who of Bethnal Green. Hey, so I’m born and bred in North London, I was never really a sporty child like most boys. I preferred superheroes, drawing and drama. My friends kind of forced me into football but I only really got into it when I was about around 11 and am now a massive Arsenal fan as a result. I was always skinny growing up, at 13 I went to a youth gym and slowly fell in love with working out. Quite quickly my arms got a little bigger, seeing such results got me immediately hooked. In the coming months I found myself doing all I could to get bigger; learning off of my peers about exercise, and doing my own education regarding fitness at home during my spare time. After a year, my gym offered to take me on as a volunteer gym instructor. I had such a great experience here, helping out with maintenance, running classes, and got a free gym membership in return. The instructors themselves taught me more and more each day, and I found myself bringing it all together. I later stopped volunteering at the gym to focus on my exams for school, but always knew it was something I really wanted to do and get back into. 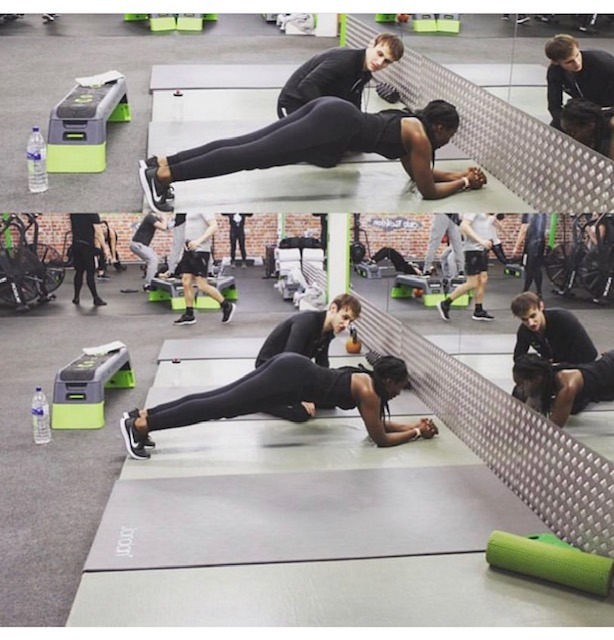 In order to get me started as a health and fitness trainer I attended a six week full time personal training course and then went on to mobile personal training around London. That was during my first year, it was in my second year that I found myself working in Energie Fitness Bethnal Green as a personal trainer. I currently specialise in a lot of areas of personal training, such as fat loss, weight gain, strength training, kettlebells, and HIIT (High Intensity Interval Training). I like to be an all-rounded PT to be able help every type of client for all their fitness needs and specific goals. What I really like about Bethnal Green is the diversity of people that I get to meet and often work with. The history of the area is a real draw for many people and it’s not hard to imagine why. When I step out of the gym even, there’s just so much on offer in terms of green space, shops, cafés and places to eat and drink. I offer all members a free complementary PT session to kick start their fitness journey, just get in touch. My aim is to make exercise fun and something that doesn’t feel like a chore through having a friendly personal trainer who keeps you motivated, and laughing. I intend to grow as a personal training professional, learning the best ways to help my clients reach their fitness goals. I hope to one day become a general manager for a gym and even create a gym of my own.